"This British man has to the pay the price for your promise, Cameron, to arm the Peshmerga against the Islamic State. Ironically he has spent a decade of his life serving under the same Royal Air Force that is responsible for delivering those arms. "This is a despicable and appalling murder of an innocent aid worker. It is an act of pure evil. 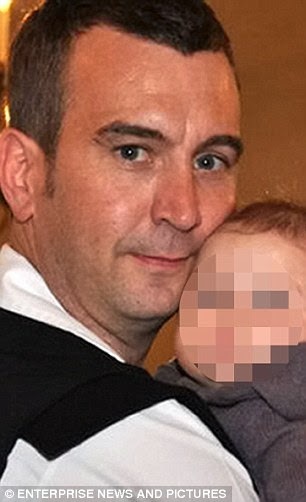 My heart goes out to the family of David Haines who have shown extraordinary courage and fortitude throughout this ordeal. We will do everything in our power to hunt down these murderers and ensure they face justice, however long it takes," Cameron said.